Family. Festivities. Food. Fun. Freedom. 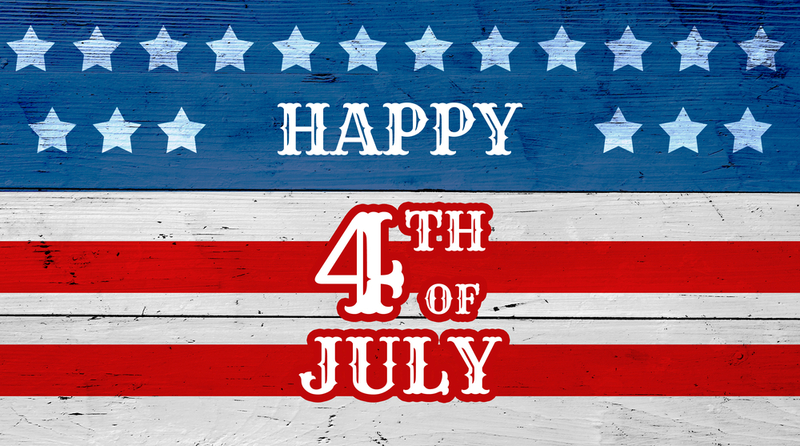 From all of us at Chrysler Capital, have a happy and safe July 4th!